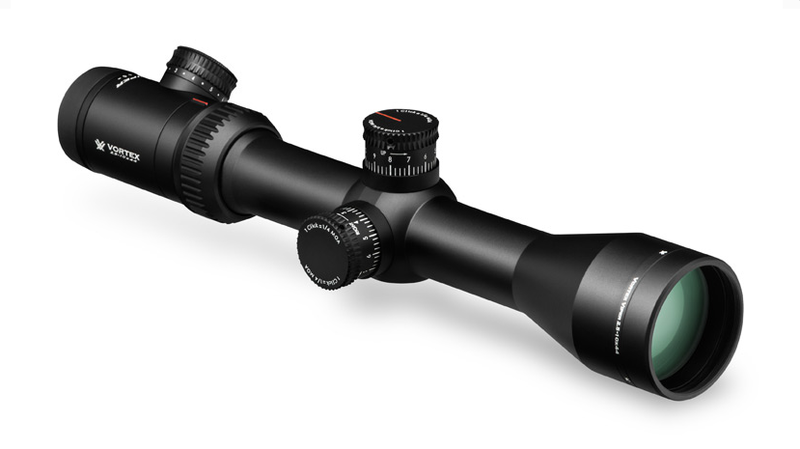 Optically, the Razor HD Gen II 1-6x24 delivers the highest level of clarity, resolution, color accuracy, light transmission and edge to edge sharpness obtainable. 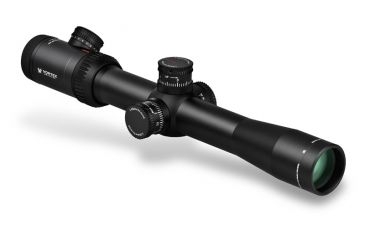 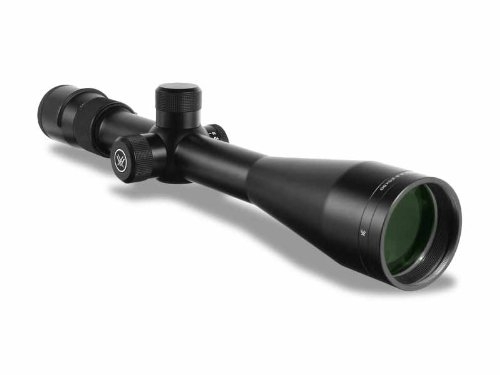 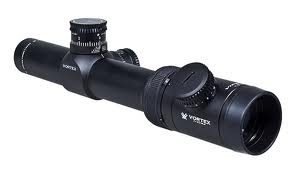 The Viper PST (Precision Shooting Tactical) 1-4x24 riflescope boasts features associated with top-tier riflescopes. 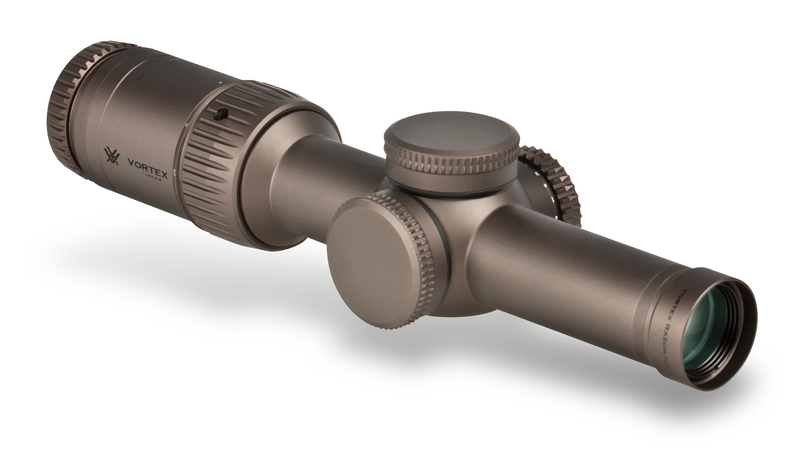 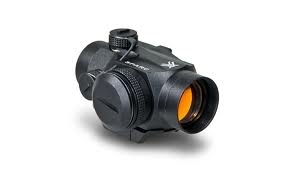 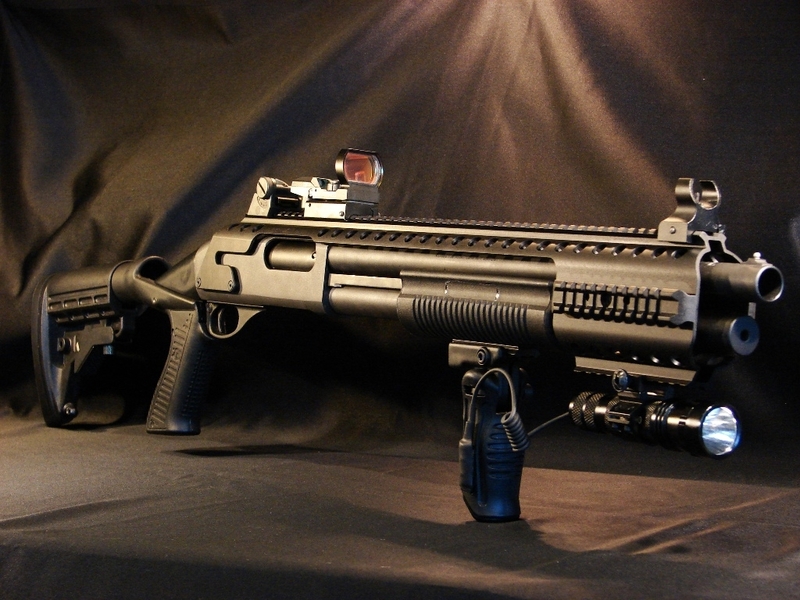 Great for AR-15 Rifles for Close to Medium Range shooting. 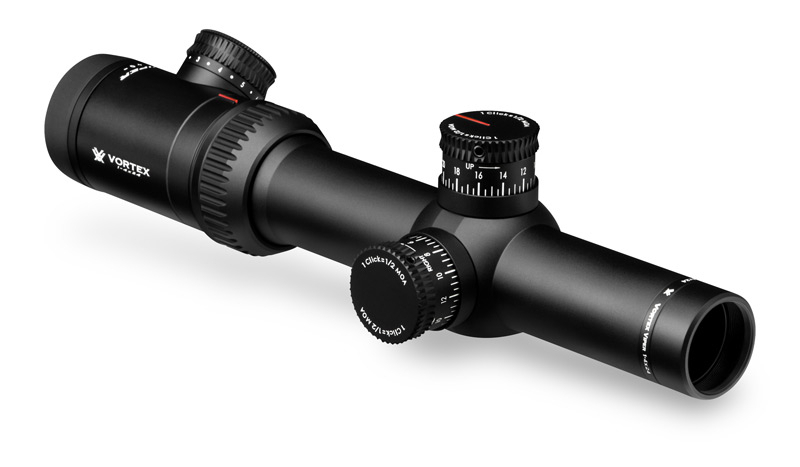 The new, compact, daylight-bright SPARC (Speed Point Aiming for Rapid Combat) is packed with performance features and lends itself to a wide variety of firearm platforms—including AR15s, shotguns, and pistols.